Remarks Some sources list Ben's birth date as August 5, 1922. 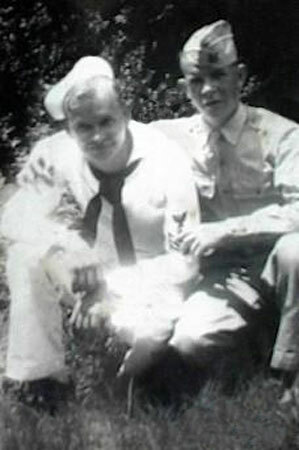 Ben's brother Bill, SGT, USA, was killed in Germany by an enemy sniper. Photo and information courtesy of Florida Neel McMillan. Additional information courtesy of Paul W. Wittmer.